Pest Control Products Calgary | Cal-Rid Exterminators Inc.
For your home or office, Cal-Rid Exterminators provides a variety of pest control products. Calgary residents can come and check out our wide range of domestic use products at our Pest Control Super Store. 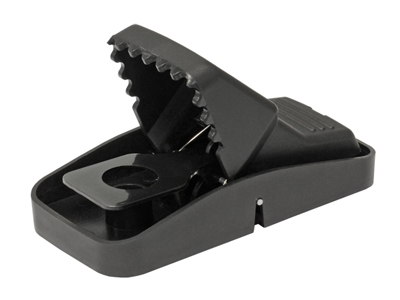 Mouse traps are specifically designed to catch mice and other floor-scurrying rodents. 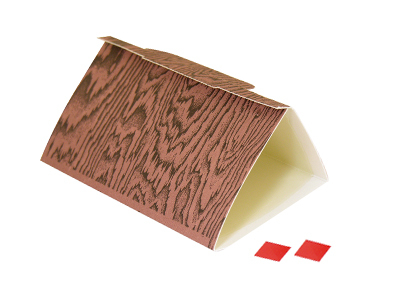 Today’s mouse traps are designed to be more effective and cause less of a mess. If you have a small-scale mouse issue in your home or business, a do-it-yourself mouse trap setup may be your best option. 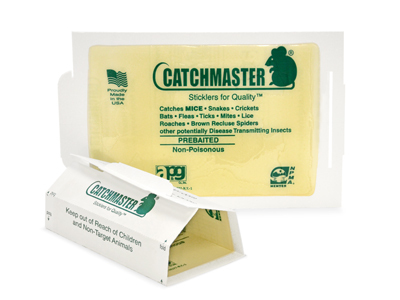 Baited glue boards are some of the best, most effective ways to catch mice and insects in the act! These products keep your indoor areas clean and are truly easy to use. Don’t let moths make their way into your food storage area. Pantry pest and moth traps are specifically designed to safely lure and kill moths and pests so they don’t feed on your dry and packaged goods. 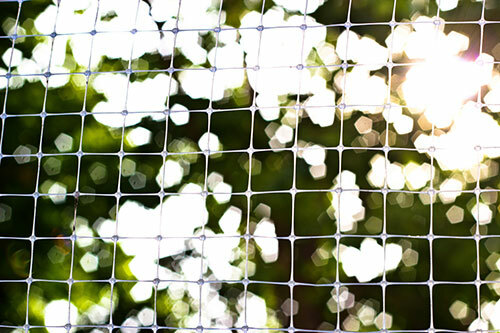 Pest control netting helps to keep animals from foraging in your garden, as well as entering into crevices of your home. 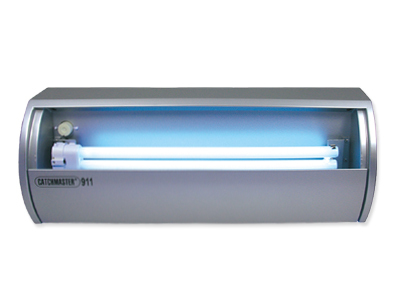 Fly lights are great for restaurants and other commercial establishments. 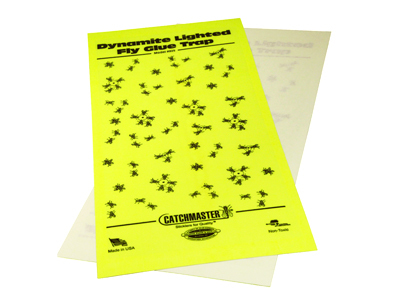 Designed to look like the perfect hangout for flies, the Catchmaster® #911 Insect Light Trap utilizes the power of direct UV light exposure to attract flies from far distances. Once the flies hover around the unit, they instinctively seek the food attractant baits as well as the warmth of the bulb. Do you have a ledge pigeons and other birds love to do their business on? 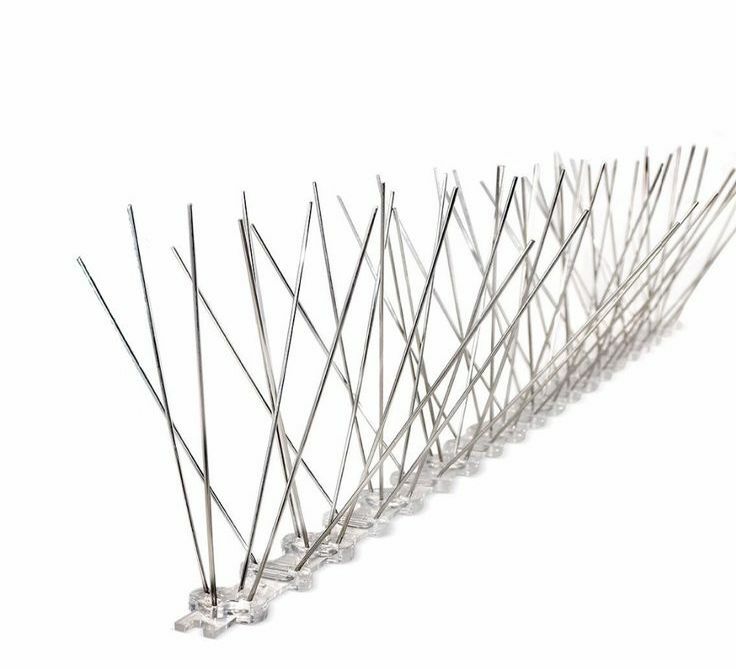 They won’t after you install bird spikes. We have numerous economical options to keep birds away for good! The best method of preventing bed bugs in your bedroom is to never allow an infestation to occur in the first place. 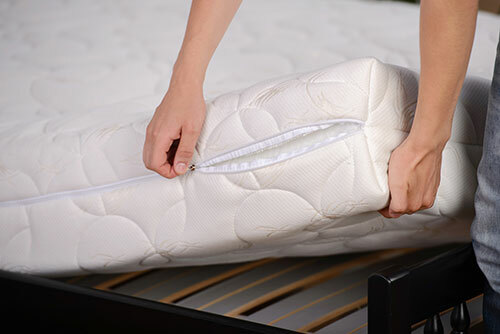 Bed bug-proof mattresses, box springs, and pillow covers from Cal-Rid Extermination don’t give bed bugs a chance to make a home out of your sleeping quarters. Keep your shoes and your newspapers gut-free with fly control products from the folks at Cal-Rid Extermination! Find the quality pest control products Calgary residents depend on to keep their homes and offices free of unwanted critters - contact us to order the best pest control products, today!